Music therapy is defined by the Canadian Association for Music Therapy (CAMT, 1994) as the skillful use of music and musical elements by an accredited music therapist to promote, maintain, and restore mental, physical, emotional, and spiritual health. Music has nonverbal, creative, structural, and emotional qualities. These are used in the therapeutic relationship to facilitate contact, interaction, self-awareness, learning, self-expression, communication, and personal development. 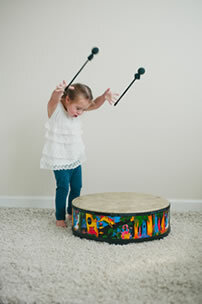 For more information on music therapists, click here.